This baby Dragon tree will make a medium sized plant consisting of multiple thick cane stems and thin variegated sword-like leaves. 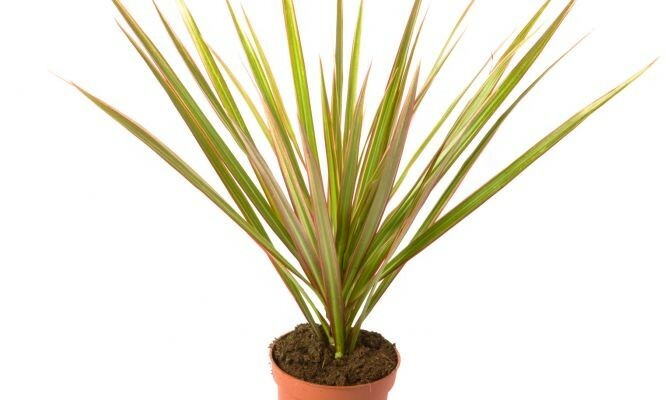 Dracaenas are generally rugged, carefree houseplants with a robust and tropical appearance. They are widely used for both home and office plantings. They grow best in bright, indirect light, but many are also tolerant of lower light. Supplied as a young plant in an approx 8cm pot as pictured.